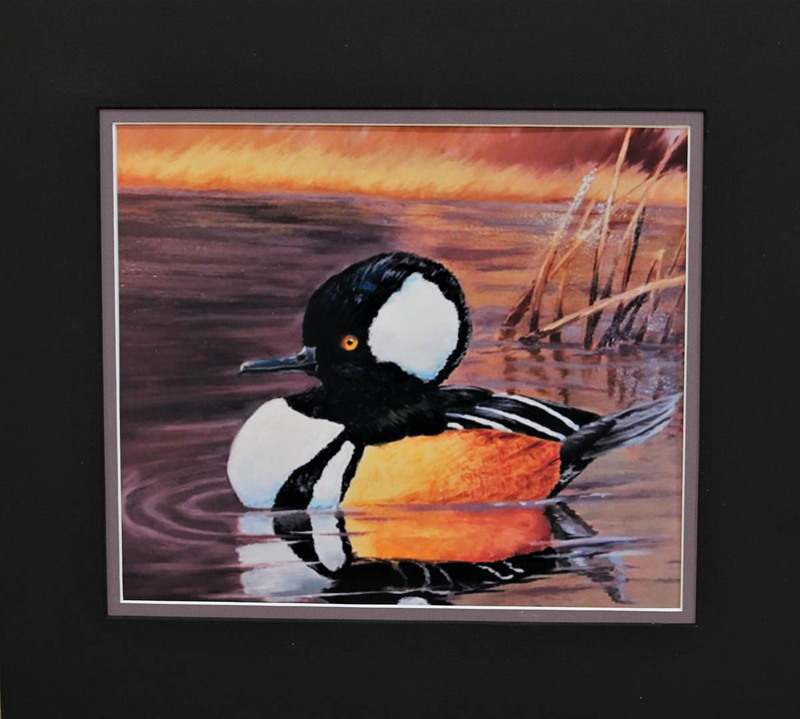 This is the first year for Avrye to entered the Duck Stamp and was a finalist placing her entry in the finals with much older students for the competition. Jake has entered the stamp competition 2 previous times, placing in the finals both times. His winning entry won out over 144 entries from across the state. “The group of finalists this year was one of the best groups we have had in a while'” stated Tom Reed, competition director for the state of Montana. The entries were done in various mediums. Jake did his entry in acrylic with an oil overlay. He had a goal to win this competition before he got out of high school. Winning it as a freshman is quite the achievement. His strategy included wanting to learn to paint in oils prior to starting his entry because he felt oil was needed for the right look. When Jake was called at school during the day he worried for a few seconds something was wrong with his entry. We had worked on it right up to the night before it was to go in and the paint was still wet. He had placed the painting in front of a heater all night to dry it before it went out the next morning. They had called to congratulate him on winning Best of Show for the state and each judge took time to ask Jake questions or comment on his entry. 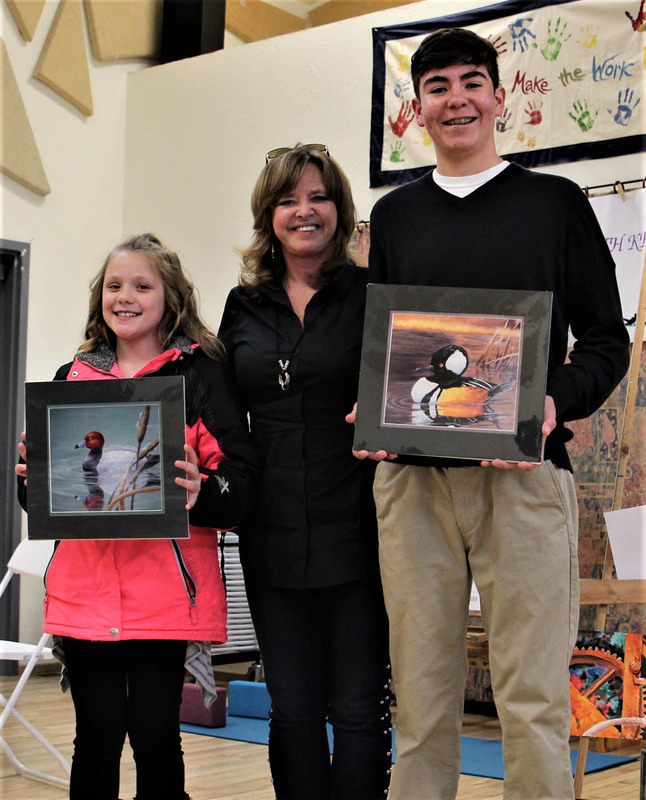 There will be an awards ceremony in Montana to present the state winners with ribbons and present Jake with his Best of Show award in early May in Stevensville. Both Avrye and Jake will receive ribbons for their entries.